ETNews reports LG Display has won a contract to produce OLED display panels for use in Apple’s iPhone lineup, and will begin shipping the panels next month. The panels will be produced at LG’s E6 production line in Paju. LG Display has received the parts and materials from the end of this month, ‘E-6’ located in Paju, Apple panels are produced. The initial operation is already in progress. The company will gradually ramp up from deposition to module assembly to make panels and supply them to Apple in mid-December. LG Display’s contract with Apple has not been confirmed. Production yields were not disclosed. However, according to a number of industry observers familiar with the LG display, the number of panels supplied to Apple this year is estimated to be about 400,000 units. If OLED panel prices are estimated at W100,000 per unit, LG Display is expected to generate about W40bn in sales from Apple. LG’s sixth-generation flexible OLED display panels passed Apple’s quality tests back in September, opening the door to the preparation phase for mass production. 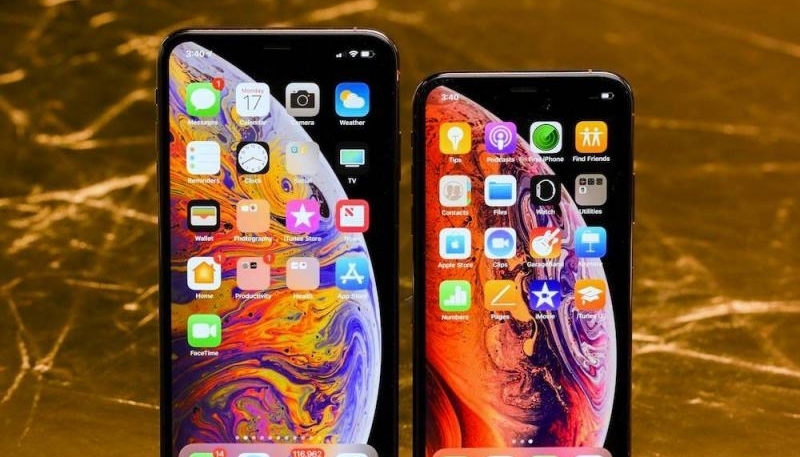 It had been expected that Samsung would remain Apple’s exclusive supplier of OLED panels, after LG fell behind schedule due to a number of production challenges, but it appears LG has solved the issues it faced. With LG Display entering the OLED display panel fray, Apple could play it and Samsung off each other to gain pricing considerations for the panels.